Indoor temperatures are constant, between 23-24°C, even though the thermometer outside reads 30°C. Indoor relative humidity levels vary between 50-55% giving the best air quality possible. These are just two essential conditions that Tradical Hempcrete provides for a comfortable workspace. This results in considerable savings in terms of air conditioning. Air conditioning can be so energy-intensive (often being under-estimated), to the point of actual performance values exceeding French thermal regulation limits. Tradical Hempcrete insulates as effectively in summer as in winter. In both cases, 95% of temperature variation is absorbed. This performance is explained by the phase change property of this Tradical LIME/HEMP composite. It compensates for variation in outdoor temperatures to provide a constant indoor temperature all year round. Are you ready for a bio-climatic approach ? Tradical Hempcrete is perfect for this type of design with its modular THERMAL, ACOUSTIC and HYGRIC qualities (thicknesses, application types and performance ratings). The renovation of this building was strictly in keeping with the original half-timbered structure. An added extension, built in the same spirit, made the building accessible to all and improved the indoor layout in terms of foot traffic. The whole project benefited from a Tradical Hempcrete makeover, with hempcrete used to fill the old and new timber frames as well as on the restored and new roofs. 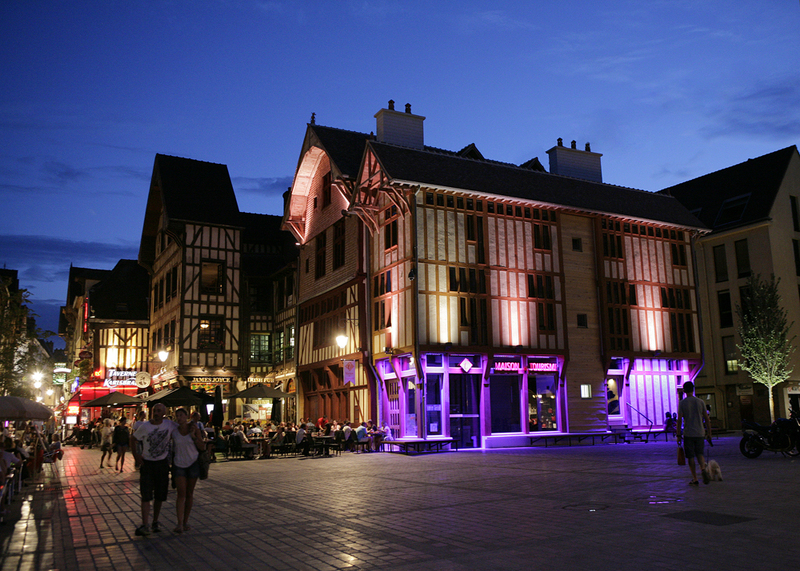 The town of Troyes won a French regional PREBAT 2011 call for projects for this building. 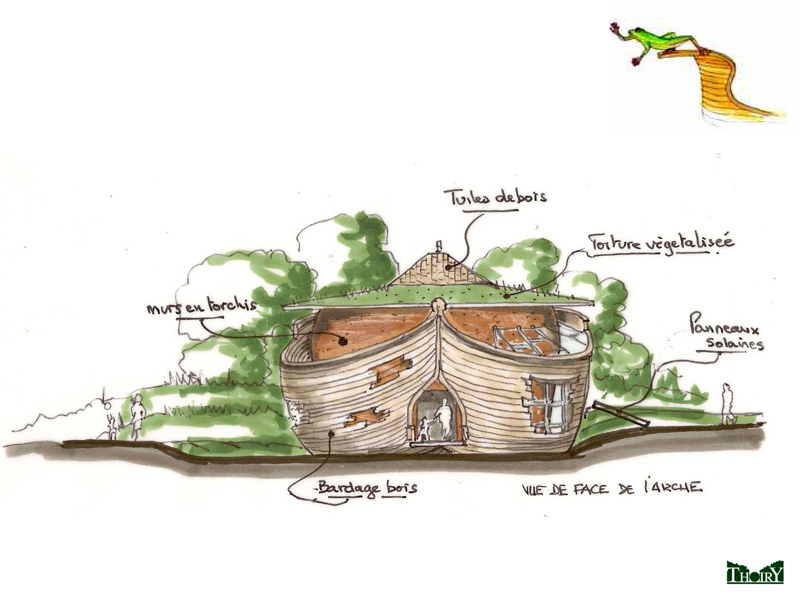 Arche des Petites Bêtes – Thoiry Zoo, France – Pascal Bas, architect. This building serves to protect rare species of very small animals. 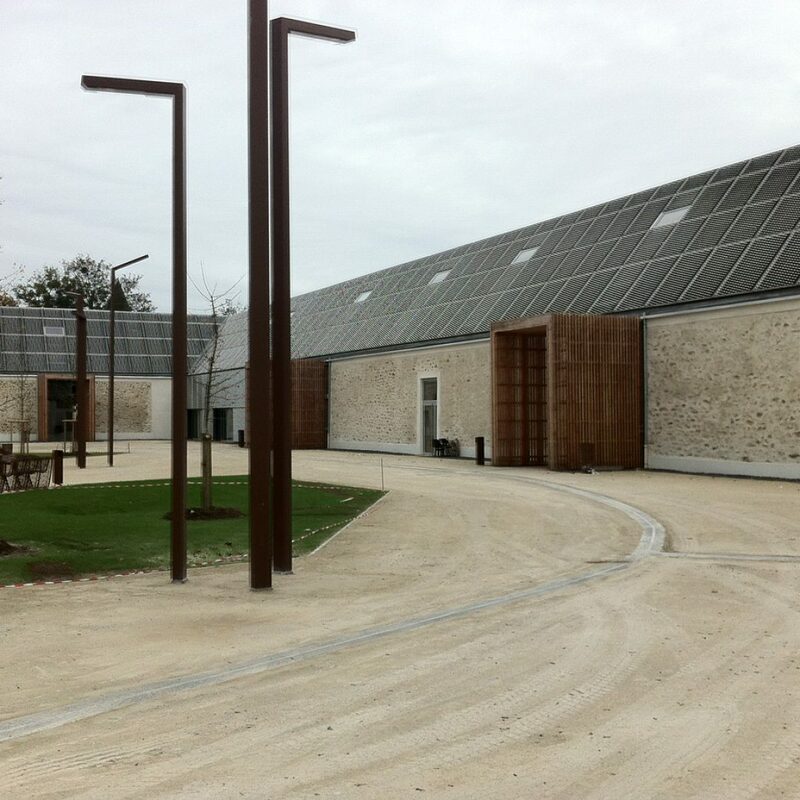 It also functions as a research centre and somewhere that visitors to the zoo can access. These usage criteria required a building that could provide a hygric and thermal atmosphere suited to all of its purposes. I want to make my PROJECT happen…Contact us !